The new PIXMA TS705 is Canon's smallest five-ink single function printer. The includes a 350-sheet capacity across a 2-way paper feed, an array of connectivity options (including Amazon Alexa and Google Home integration) and compatibility with a range of paper and creatives. 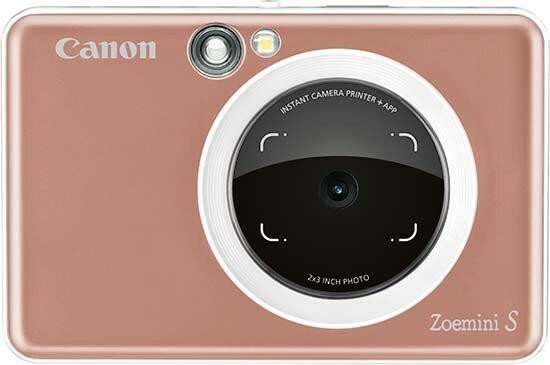 The Canon PIXMA TS705 will be available from February 2019 with an RRP of £59.99/€69.99. 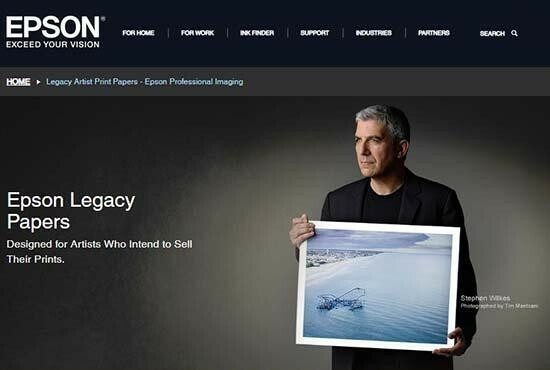 Epson has introduced Legacy Textured, the latest addition to its sophisticated Legacy Paper line, offering the ultimate in quality and longevity for artists selling their work. The new fine art paper is comprised of a mould-made paper base that lays cotton fibers down randomly to virtually eliminate curl, and a heavily textured surface that simulates old-world handcrafted watercolor papers. The new Legacy Textured will be available in Dec. 2018 through authorized Epson Professional Imaging resellers. 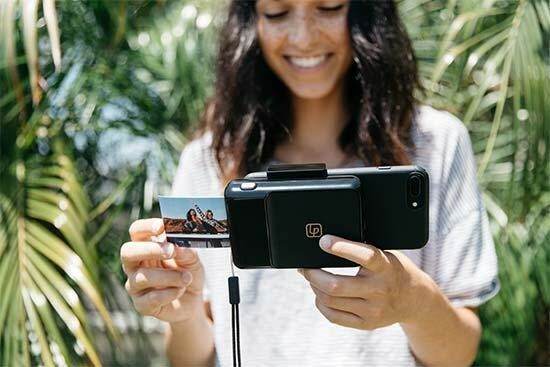 The Instant Print Camera for iPhone is a printer case that actually attaches to an iPhone and turns it into an instant printing, photo-making marvel. The Lifeprint Instant Print Camera for iPhone will be available for sale beginning Sept. 25, 2018, at $149.99 exclusively at Apple.com and Apple Stores worldwide. Epson today announced the Expression Premium XP-7100 Small-in-One printer, designed to deliver superior photo quality and versatility. Leveraging individual 5-color Claria inks, the Expression Premium XP-7100 prints vivid, borderless photos, up to 8” x 10”, or on specialty paper and DVDs. 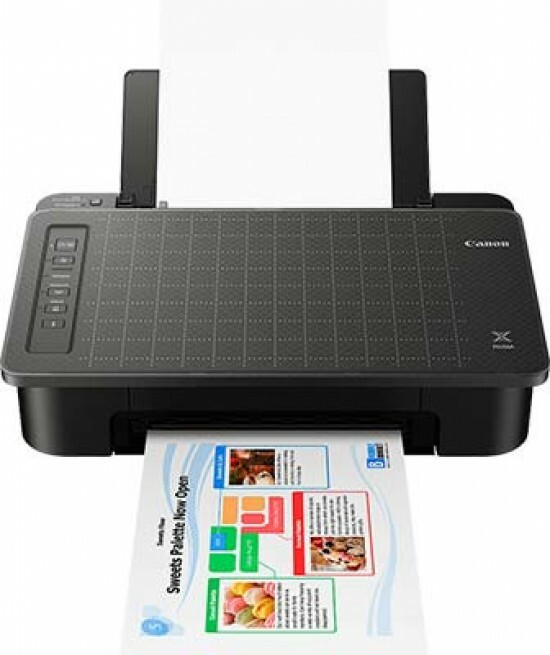 Touting a 30-page Auto Document Feeder and auto two-sided printing, copying, and scanning, it’s an ideal solution for productivity and creativity at home. 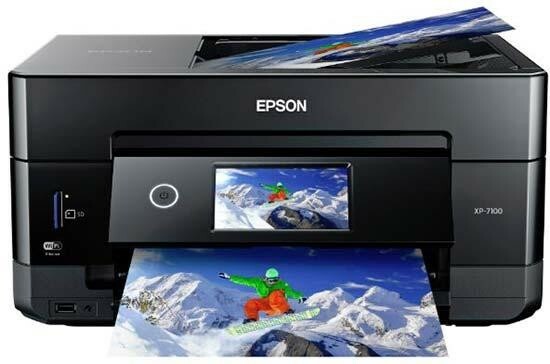 The Epson Expression Premium XP-7100 Small-in-One (MSRP $199.99) is available now through major retail stores nationwide and Epson’s retail site, www.epsonstore.com. Canon has launched a new range of PIXMA inkjet printers and smart scanners, including the PIXMA TS9550 Series, Canon's first A3 inkjet All-In-One printer. The Canon Zoemini is a new, lightweight, pocketsize, portable photo printer. The Canon Zoemini will be available from September 2018 with an RRP of £119.99/€139.99. The Canon IVY Mini Photo Printer can print creative 2x3 photos and stickers in seconds. 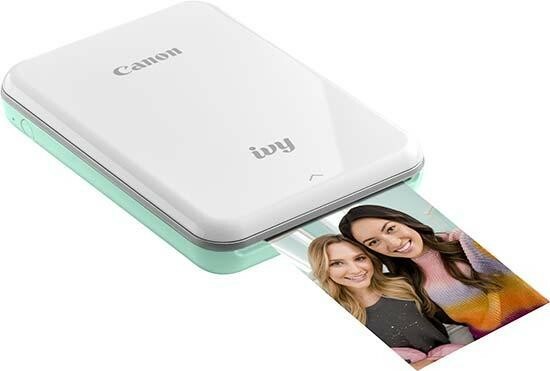 Available in Rose Gold, Mint Green and Slate Gray, the IVY Mini Photo Printer is Canon's smallest and lightest printer yet. 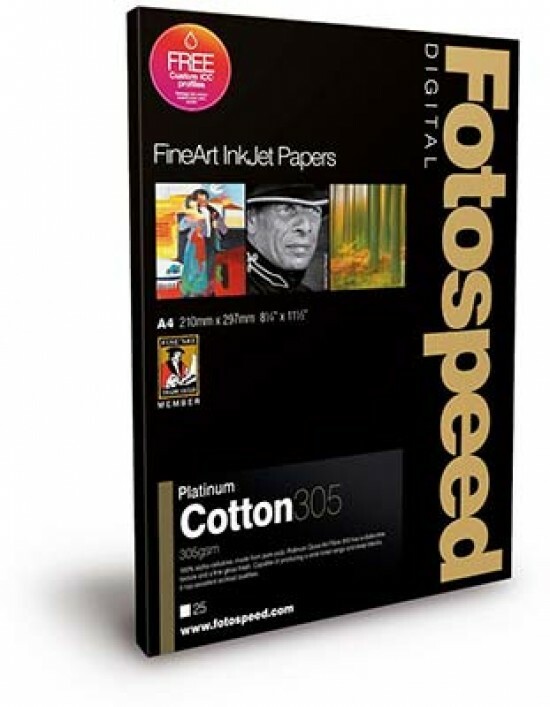 Fotospeed Platinum Cotton 305 is a new and innovative paper developed in collaboration with landscape photographer Joe Cornish which delivers excellent archival quality. Platinum Cotton 305 is 100% cotton, acid & OBA free fine art paper with a smooth natural white surface, and the latest coating technologies to achieve a wide colour gamut and pin sharp detail. The KODAK Mini 2 Instant Photo Printer is now available for $99.99 USD on Amazon. The KODAK Mini 2 is even more compact than the original and prints credit card-sized (2.1”x3.4”) photos using its high-quality 4Pass (dye-sublimation) printing technology. The printer package includes a Micro USB cable, a Quick Start Guide, and an all-in-one 8-pack 4Pass photo print cartridge. 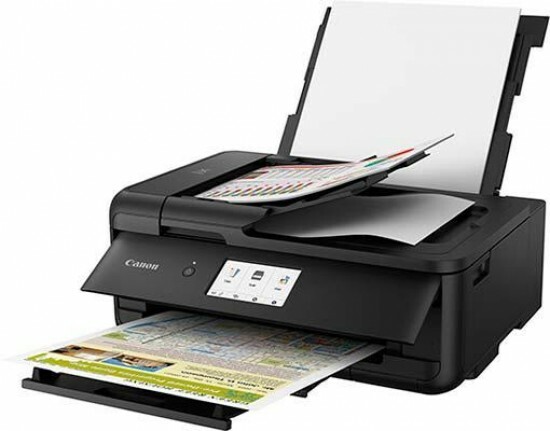 The Canon PIXMA TS305 and PIXMA TS205 printers offer affordable and convenient home printing. 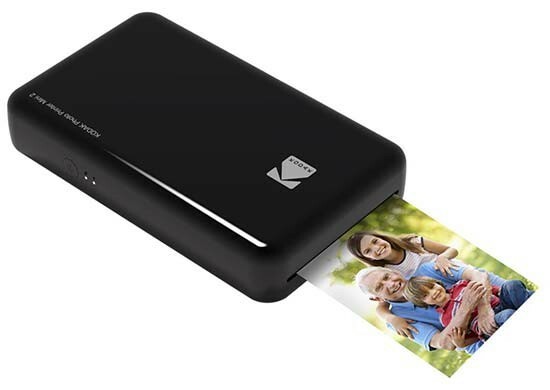 Ideal for families and students, the compact, stylish printers are easy-to-use and can print 4x6” borderless photos in just 65 seconds. The PIXMA TS205 will be available from January 2018 with an RSP of £39.99/€49.99. The PIXMA TS305 will be available from January 2018 with an RSP of £49.99/€59.99. 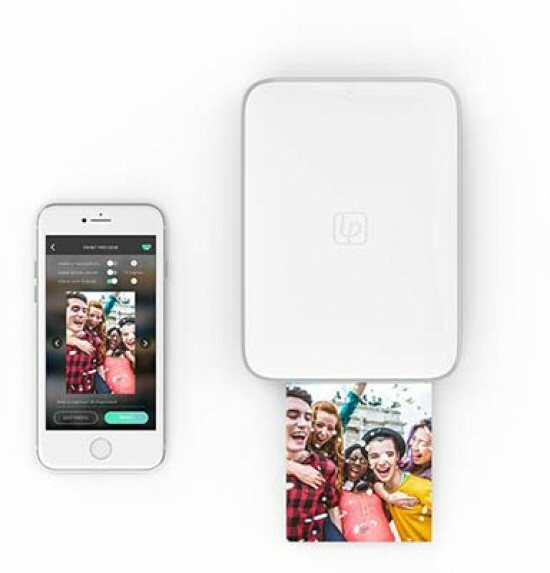 The new Lifeprint 3x4.5-inch photo and video printer is now available exclusively on Apple.com and at Apple stores for $149.99. The Kodak Mini Shot Instant Print Camera combines high-quality, instant-print color photos with digital conveniences such as color controls, filter effects and Bluetooth connectivity. It features a 10-megapixel camera, 1.7” LCD viewfinder, and is compatible with iOS and Android devices. Available in black, white or yellow, the KODAK Mini Shot Instant Print Camera is available now for $99.99 USD. The Canon Photo Print Shop is a free app that enables you to turn photos into unique prints. Currently available for iOS , this quick and easy to use app is intuitive, with useful sizing and cropping features. You simply select the image you want to use and decide what type of product or gift you would like to create. Canon then does the rest, delivering a high quality product with vivid, true-to-life imagery, direct to your door in a matter of days. 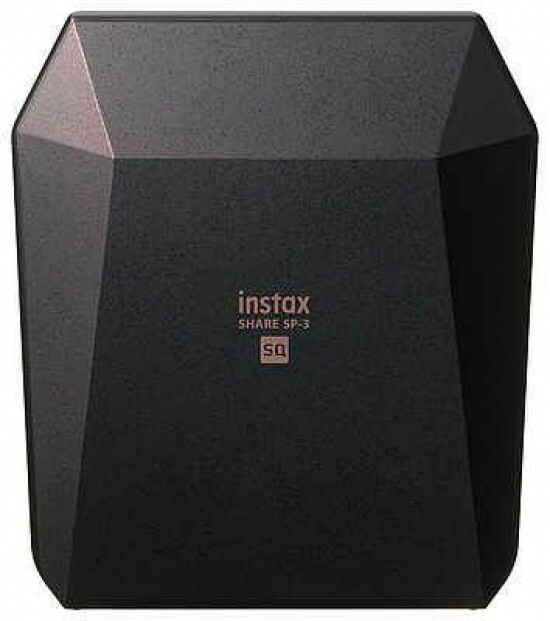 The new Fujifilm Instax Share SP-3 SQ printer can print square-format photos taken with a smartphone on Instax Share film. Recent years have seen a rise in the sharing of square photos on social media platforms, such as Instagram, with users putting great care into every step of the process, from composition to editing and processing. With the SP-3, users can print beautiful, high quality square images in just 13 seconds to be used in DIY crafts, to decorate with or to give as a gift. 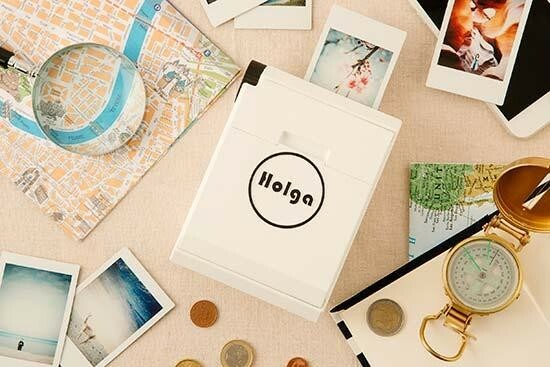 Users can print up to 9 photos on one sheet using the “Collage Template”, a feature enabled by the square format of the SP-3, or use “My Template” to add text to printed photos. Available in white and black body colours, the Fujifilm Instax Share SP-3 SQ printer can print roughly 6x6cm photos from 800x800-pixel digital images at a resolution of 318 pixels per inch. The printer will be available from November 2017 for $199.95. Kodak and its licensee, C+A Global, today unveiled the Kodak Printomatic instant-print camera that effortlessly captures and instantly prints high-quality full-colour photos right from the camera body. 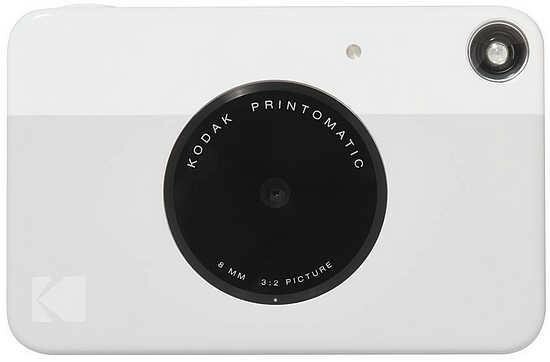 The Kodak Printomatic features a 10-megapixel sensor, a built-in flash and an integrated battery, alongside a 2”x3” photo printer. “The Kodak Printomatic is a contemporary camera with a wonderful balance of digital and analog technology,” says Steven Overman, President of Kodak’s Consumer and Film Division and Kodak Chief Marketing Officer. “It’s an accessible device for anybody who wants to create a lasting memory in a tangible, colourful way.” Available from late September, the Kodak Printomatic is priced at $69.99. The camera comes with a USB cable, a Quick Start Guide, a 10-pack of Kodak ZINK Photo Paper and a microSD memory card. Prinics have announced the availability of the portable Kodak Photo Printer Mini through their North American distributor, C+A Global. Retailing for just $99.99 and available for purchase on Amazon, the easy-to-use mobile printer comes in black, white or gold models. 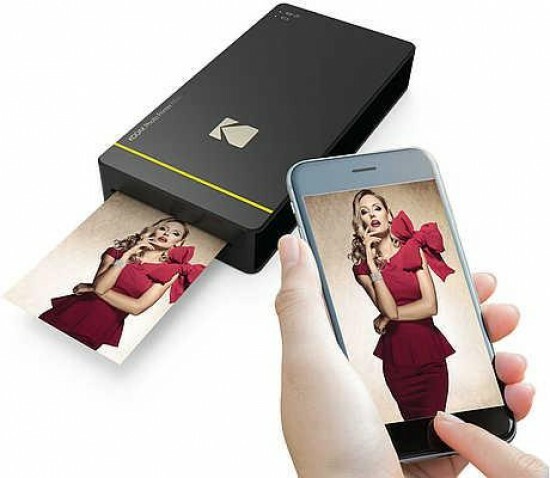 The Kodak Photo Printer Mini supports iOS devices via Wi-Fi connection and Android devices via Wi-Fi or NFC One Touch. Through advanced fade-proof dye printing technology, the printer produces quick-drying black and white or colour 2.1x3.4” photos that will last up to 10 years thanks to humidity- and fingerprint-resistant properties. 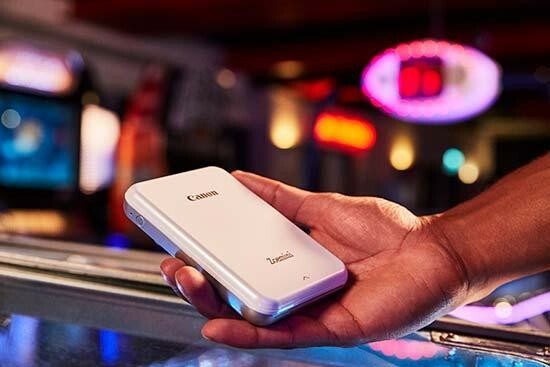 Canon U.S.A. today announced that the Canon CarePAK PLUS accidental damage protection plan will now include Image Recovery for all consumer-level Canon printers with a memory card slot. Already included with CarePAK PLUS for Canon cameras and camcorders, Image Recovery is designed to help retrieve lost or corrupted images or video files that might otherwise be gone forever. With Canon CarePAK PLUS, customers will enjoy service provided exclusively by Canon, which no other full-coverage service plan for Canon consumer-level cameras, camcorders or printers can offer. Coverage includes genuine Canon factory service using genuine Canon parts, rapid repair processing, and 100 percent U.S.-based tech support that is never outsourced. 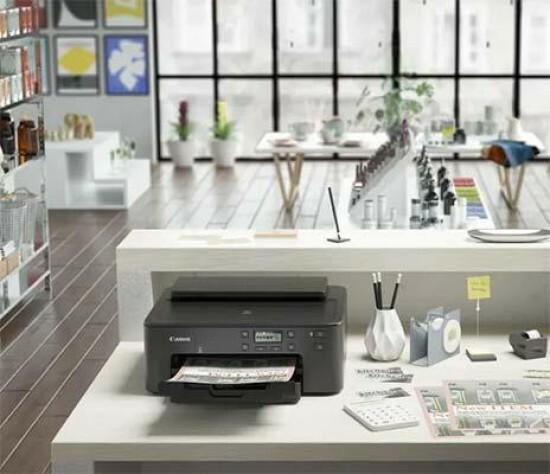 Canon have released two new 4-in-1 Pixma Home Office printers with print, copy, scan and fax functionality as well as WiFi and Bluetooth LE connectivity. Improved UI allows workers to optimise the capabilities of the new printers’ functions by easily navigating through the controls. The Pixma TR7550 (£179.99/€199.99) and TR8550 (£199.99/€219.99) printers have larger touch screens, 3.0 inch and 4.3 inch screens respectively, the front panel can be tilted to suit the user’s eye line. Pixma Cloud Link is compatible with the range enabling working users to print and scan documents from and to online services such as GoogleDrive, Evernote and Dropbox for increased speed and share-ability. For users wanting more from their printer, the Pixma TR8550 can be connected to an Ethernet cable for the printer to be wired to a whole network meaning users can print and scan from multiple printers at any time. 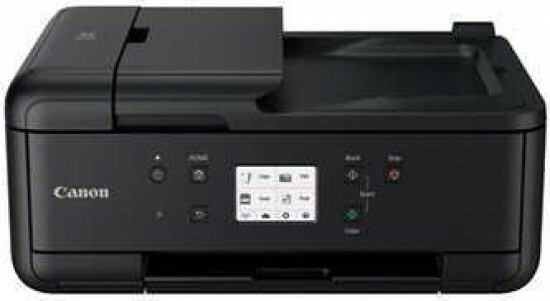 This model also has the added benefit of a built-in SD card slot which gives users the flexibility of scanning and printing directly to and from the SD card so there’s no need to connect to any other device. Both printers will be available from September.